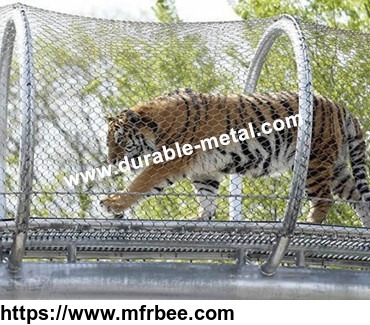 Durable Metal Products Co., Ltd. is located in Anping Town which is "the Hometown of Wire Mesh" and also known as "the Production and Distribution Base of Wire Mesh". Founded in 2008. We have passed ISO9001:2000 International Quality System Certificate. Through many years' management, with strong technical development capability and constant innovation, we research, design and produce wire mesh products by ourselves. 90 percent of our wire mesh products are for export. 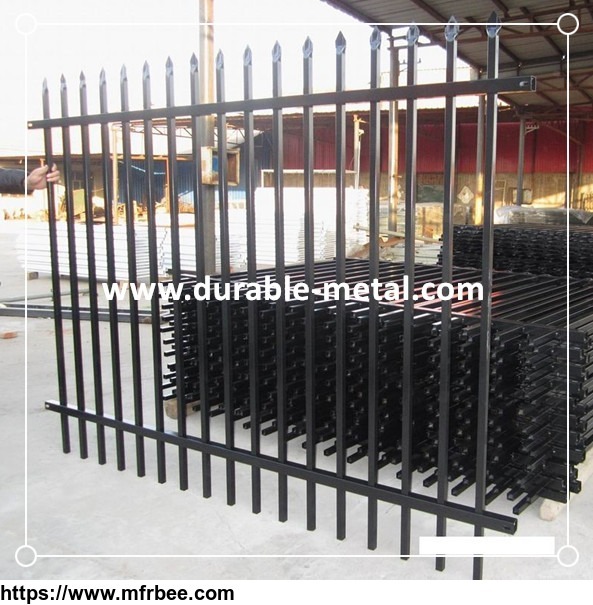 Durable Metal Products Co.,Ltd covers an area of 5000 square meters. Though our company is not the largest corporation, please believe we are the best and professional manufacture for wire mesh. We have a series of equipment for production,welding,weave and surface finishing and we have staff 110 people including 28 technicians. 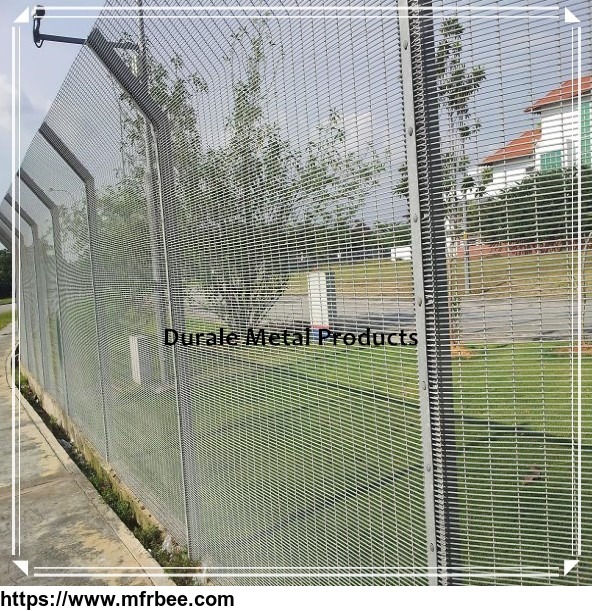 We have advanced production technology and rich experience in weld wire mesh and weave wire mesh.Main products include temporary construction site fence,crowd control barriers,weld wire mesh fence,ornamental steel fence,steel palisade fence,chain link fittings,outdoor dog kennels,stainless steel decorative wire mesh and knitted wire mesh. Following the aim of constant technology innovation, we can produce various wire meshes and fencing according to customers' requirements. 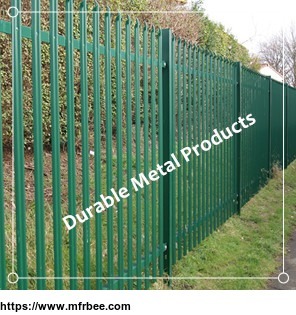 Durable Metal insist on “Integrity Based, Customer First,Quality Guarantee”.Durable Metal has built long-term and stable trade relationships with many customers all over the world. The products are widely sold in China and abroad including Europe, America, the Middle East, Africa and Southeast Asia.Durable Metal all staff are waiting to your feedback.